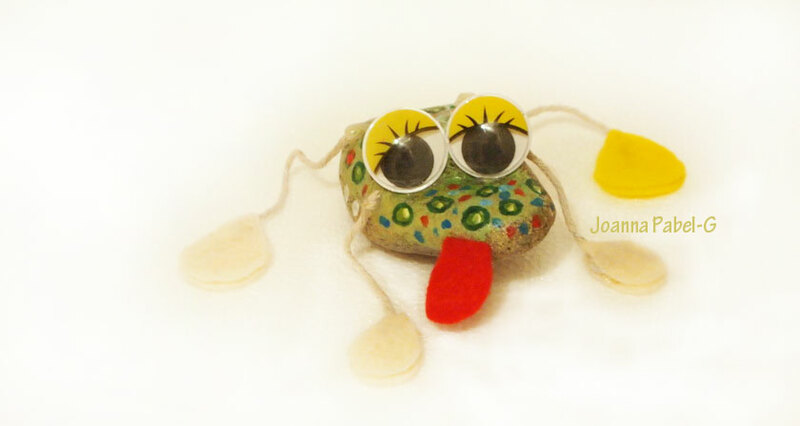 Be Creative Mummy / UK lifestyle Blog / Crafts: Fun Rock Painting Craft Ideas. 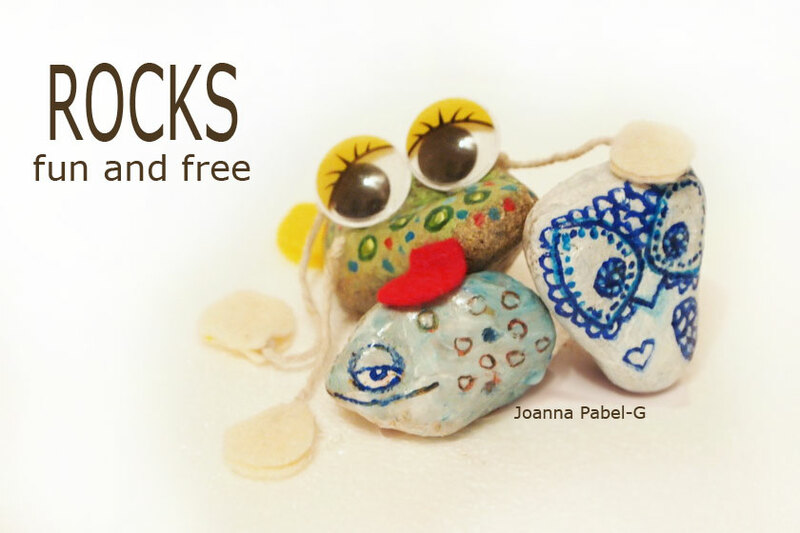 Fun Rock Painting Craft Ideas. 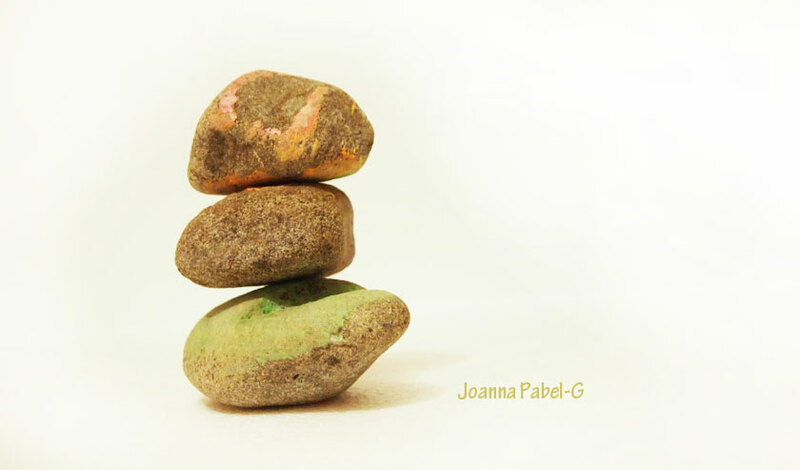 Rock painting is an economical and fun way to spend a few afternoons. And with a little creativity rocks can become anything! (And they are free!). I think it is more fun for older children. My 17 months old son after 5 minutes, got bored. He wanted to paint a cat, not stones. But it doesn't matter, as he went to bed I had a great time painting rocks. PS. Feel free to my giveaway. Love this. One Easter after our grands got too old to hunt Easter eggs we had a rock painting contest. It was a big hit. Got some of them somewhere. They, of course, forgot to take them home with them.